The Conservation Groups latest book is still available in all good book shops and outlets but they are selling fast. The book is the third in the series since the Groups inception in 1986 and continues on the theme of exploring and promoting the interest, changes and developments which impact on the Estuary and its wildlife. 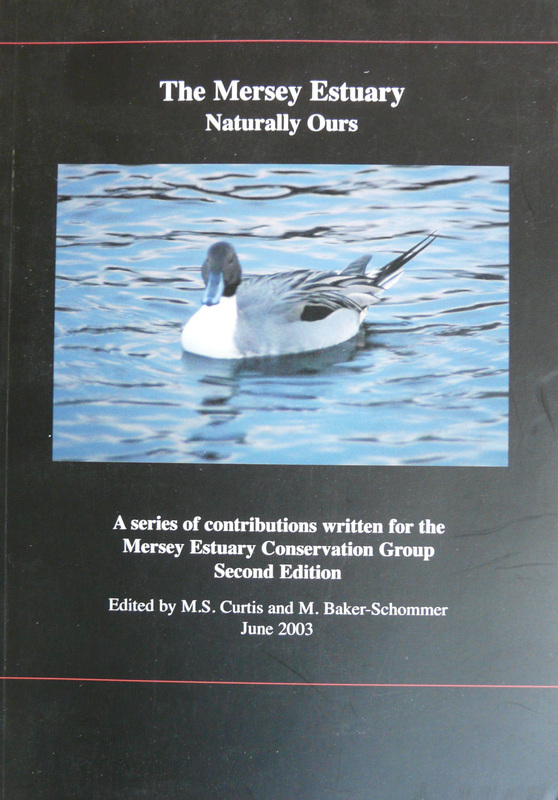 Mersey Estuary Conservation Group 2006. The Mersey Estuary, Hobby Publications, Maghull. Available from the publisher, bookshops, visitor centres and MECG members. Priced at just £3 +50p for p&p. Epilogue by the late Eric Hardy, Map. Also contains numerous photographs and two tables of bird numbers. Edited by M.S. Curtis and M. Baker-Schommer June 2003. The Mersey Estuary Naturally Ours. English Heritage & National Museums, Liverpool. Available from the museum, bookshops, visitor centers and MECG members. The Influence of Man on the Estuary, Into the Future, References, Species Index. Peak Counts and Changes over the years for 17 species of Wildfowl and Waders, Migration Flight Lines. 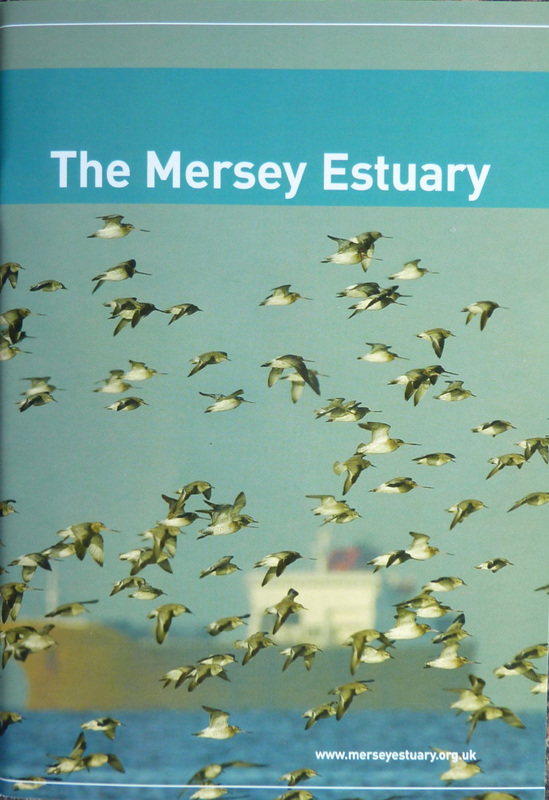 National / International Importance of the Mersey for Wintering Birds, Activities Threatening Estuaries.